Examining the impact of the KickStart Breakfast programme on students' health. The KickStart Breakfast programme was established in 2009 as a partnership between Fonterra and Sanitarium. 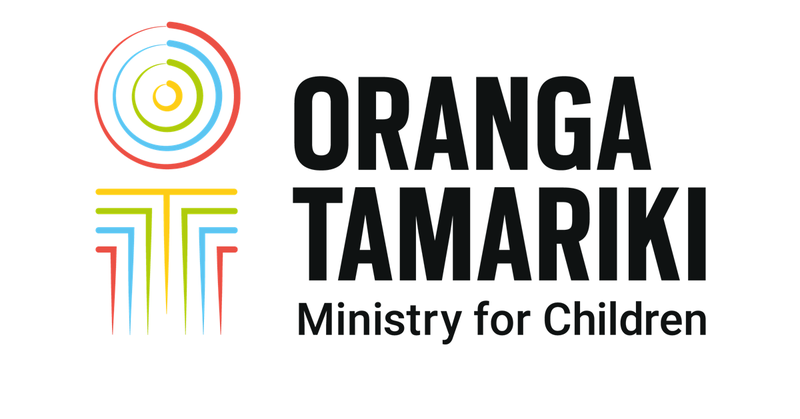 In 2013, Government funding allowed KickStart to be offered five days per week instead of two, and extended to all schools and kura (decile 1-10), having initially been available to decile 1-4 only. Schools and kura are overwhelmingly positive about the KickStart programme and report positive effects on their students’ health and wellbeing and engagement with school. This study, KickStart Breakfasts and Indicators of Child Health in Linked Administrative Data, looks at the impact of the programme on students’ health. "Students enrolled in schools and kura with higher uptake of KickStart .....are significantly less likely than their peers to have hospital outpatient visits for dental surgery." Findings included that students enrolled in schools and kura with higher uptake of KickStart – measured in terms of the average number of breakfasts served per student per week across three school years – are significantly less likely than their peers to have hospital outpatient visits for dental surgery. One additional KickStart breakfast per student per week taken up by a school or kura receiving the programme is associated with a substantial reduction in the proportion of students with a dental surgery outpatient visit (about one-sixth). It wasn’t possible for the study to draw conclusions about how much this reduction was due to KickStart alone. Many other programmes offering food and other resources in schools and kura were expanding alongside KickStart. However, the breakfasts may have improved the quality of students’ diets and decreased consumption of sugary food and drinks. This would suggest the potential for wider benefits including reduced obesity, improvements in learning, and reductions in health disparities.